Deposit your first £10 at Mecca Bingo and claim a £30 bonus + 20 free spins on Cleopatra. 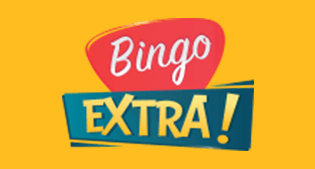 Get a huge 100% match bonus at Bingo Extra, worth up to £50 in freeplay! 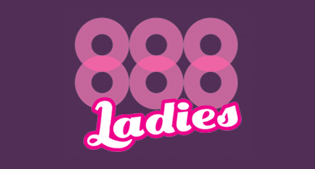 Definitely one of the best sites around, play now at 888 Ladies and get a £30 bonus. Highly respected, Ladbrokes Bingo provides a giant £40 bonus for players who deposit and wager £10. 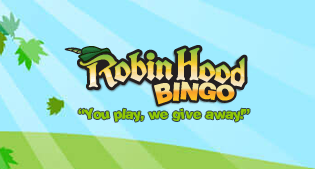 Add just £10 and get £50 to play at Robin Hood Bingo. New players get 10 free spins with no deposit required and no card detials needed. There is no wagering so you can keep what you win! 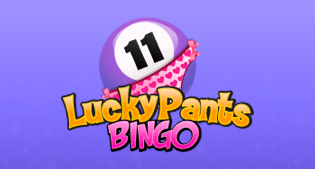 Grab a fabulous 200% match bonus worth up to £150 in extra funds at Lucky Pants Bingo. 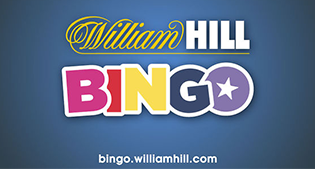 One of the most trusted bingo sites around, play now at William Hill Bingo and get a £25 bonus when you deposit and wager £5. 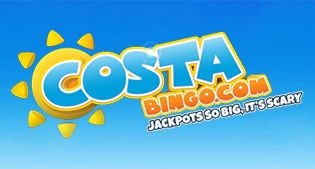 With £5 FREE bonus cash provided with no deposit required, Costa Bingo is one of our best-rated no deposit bingo sites. *£5 Free No Deposit Bonus: 18+ new players only. Valid debit or credit card details required upon registration. Offer valid until further notice. Bonus funds valid for bingo games only. 8x wagering requirement applies (£40). Max bonus conversion to cash capped at £100. General withdrawal restrictions & full T&Cs apply. 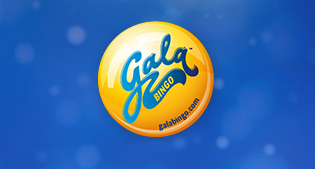 Famous for their land-based bingo halls, get £30 bonus money when you deposit £10. When rating the top 10 best online bingo sites, we took the time to review hundreds of different UK licensed brands. We used various criteria, including but not limited to, the welcome bonus, the software, the wagering requirements, how fun the website was to play at, mobile compatibility and several other factors. In short, we took an independent view and looked for the most trusted websites around. 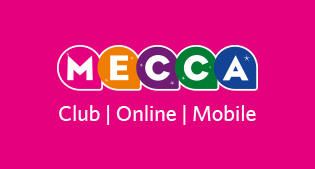 After an exhaustive search, we decided Mecca Bingo was our favourite bingo site. Powered by superb Virtue Fusion software, with a reasonable welcome bonus, great promotions and being a name you can surely trust, we had no other choice but to give them the top spot. 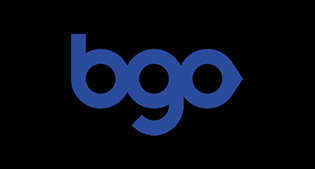 Other top companies including Bingo Extra from Daub Alderney showed up high up the list, due to their bespoke software and unique gaming experience. And finally, what list would be respected without leading household names such as Gala Bingo, William Hill and Ladbrokes.